Fiction Dreams: Body by Audrey Carlan is OUT NOW! 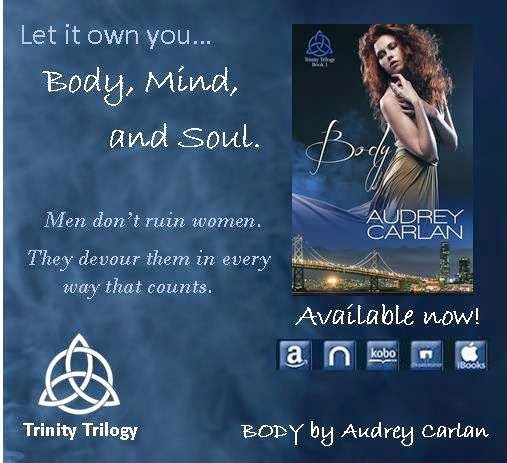 Body by Audrey Carlan is OUT NOW! 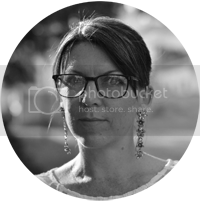 I love supporting fellow authors and so I'm delighted to announce Audrey Carlan's latest book, Body, is OUT TODAY! YAY!